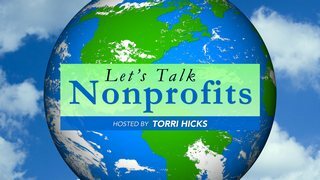 Let’s Talk Nonprofits is an online television program which profiles national and international nonprofit thought leaders, sector experts, nonprofit organization leaders, and philanthropists in an open forum with the single purpose to exchange industry best practices. As Founders or Executive Directors we hold our visions so close that we often become fearful at the very thought of someone attempting to fill our shoes and take over our “babies.” However, we don’t realize that we stifle our organization’s growth when we don’t build a team. 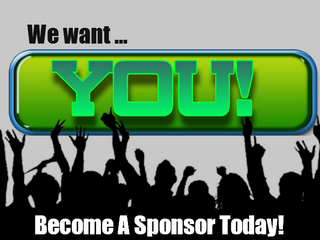 Want to know the quickest way to fulfill your nonprofit’s vision? HIRE, TRAIN, TRUST AND DELEGATE. 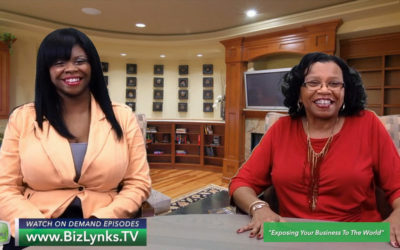 Our guest today is YouthNique’s Nonprofit Management’s new nonprofit strategist lead, Alyana Sipple. Today’s show has a twist as we celebrate Music History Month. We often focus and talk about the amazing impact that nonprofits have on humanity, today we continue with our focus but add to it the power music has to compliment (and even increase) that impact. 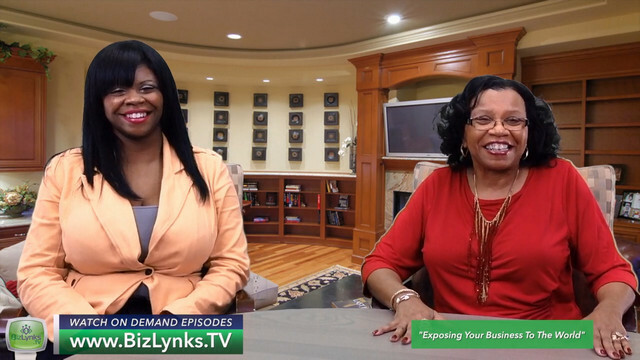 Our guest today has sung with icons and is a Gospel legend herself, but most importantly she is my mother, Yvette Davis. Men die by suicide 3.5x more often than women, but they are the least likely to seek professional help when dealing with mental illness. 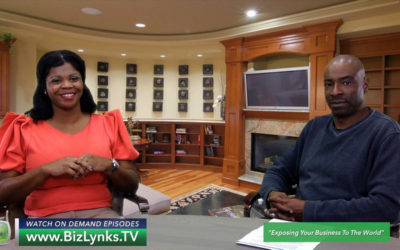 Find out why most men struggle with expressing their emotions from our expert guest, Associate Professor at Morehouse School of Medicine, Dr. Leroy Reese. Tamu Lewis, is the Founder and Executive Director of the Lee Thompson Young Foundation and sister of the late actor Lee Thompson Young. 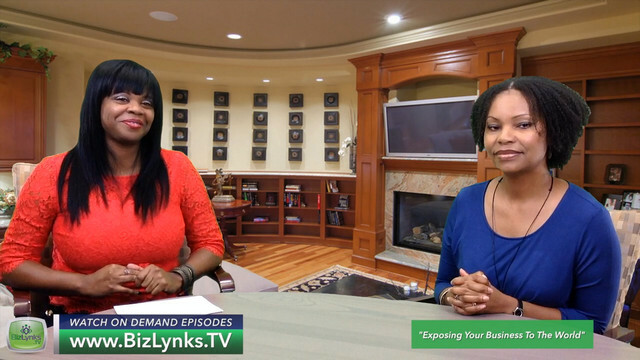 Hear how she carries out her brother’s legacy by working to erase the stigma related to mental illness. 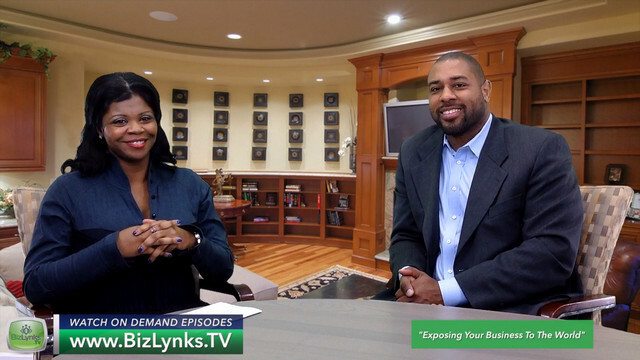 He uses words like “Return on Investment,” “Networking” and “Together we build” as it relates to the need for nonprofits to run like businesses. Hear how Corey Moore, the founder of Social Georgia uses the village to get support and funding for nonprofits. April is Financial Literacy Month and we are sharing the key financial components that make a nonprofit thrive. 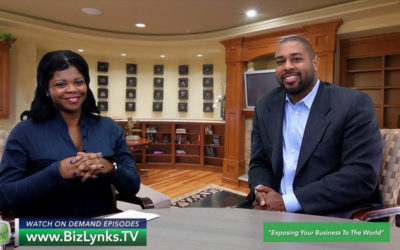 Learn tips to creating and implementing a diversified funding strategy with our guest, Walter Dees, financial well-being coach for Operation Hope. Women are known for their hair, flair, fashion, passion, and their overcoming ability to fight through pain and strain. They love and live and most importantly they give. We celebrate the Sheroes that we admire on camera, for their philanthropy. Profiles national Nonprofit thought leaders, sector experts, organizations, and philanthropists in an open forum with the single purpose to exchange industry best practices. “Let’s Talk Nonprofits” generates a wealth of information to engage the nonprofit from idea to strategic planning, execution to evaluation, retooling to effective impact. 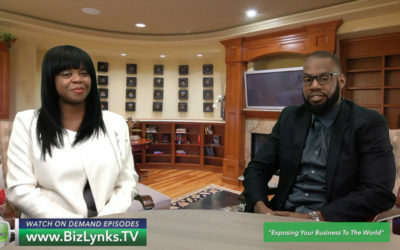 American talk show host, mental health advocate, producer, philanthropist, and entrepreneur Torri Hicks was born on December 12, 1979 in Detroit, Michigan. After her parents’ divorce, at age 6, she moved to Farmington Hills where she lived with her mother and maternal grandparents. She entered Michigan State University in 1998 and began working with nonprofit organizations and at-risk youth in Lansing, Michigan. 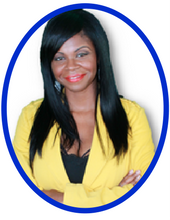 In 2004, Torri Hicks moved to Atlanta, Georgia where she entered graduate school at Argosy University and studied to become a mental health therapist while she continued to work for nonprofit organizations. Her experiences working with different nonprofits afforded her the opportunity to learn and wear several pertinent hats that attribute to nonprofit growth and impact. 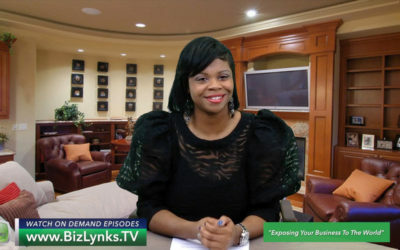 Torri’s eclectic style of creating and customizing innovative strategies and programs to meet organizational needs became a hit in the nonprofit sector and she was requested to assist highly recognized organizations and institutions including Hands On Atlanta, YWCA, Georgia State University, National Sales Network, and the Arthur M. Blank Foundation. 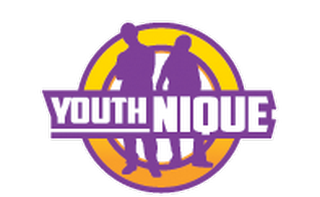 Hicks launched YouthNique Nonprofit Management Company in July 2009 to assist start-up and existing nonprofits nationwide with fulfilling their mission. With its internship program offered at Georgia State University that trains college students as Nonprofit Strategists while they gain professional development and scholarships, YouthNique Nonprofit Management has provided over 100 nonprofits and social entrepreneurs with the consulting, training, programming, and tools needed to make measurable impact. 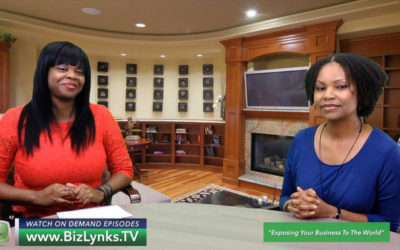 The “Nonprofit Guru” joined Bizlynks TV Network, an online channel designed to inform and educate businesses and nonprofits, in 2017 as the host of “Let’s Talk Nonprofits”. 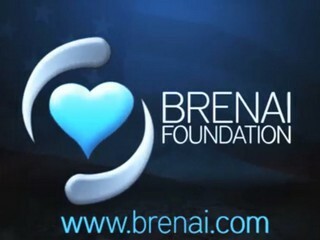 The show is part of a strategic campaign designed to help raise the profile in the Nonprofit Sector to gain more support and funding. 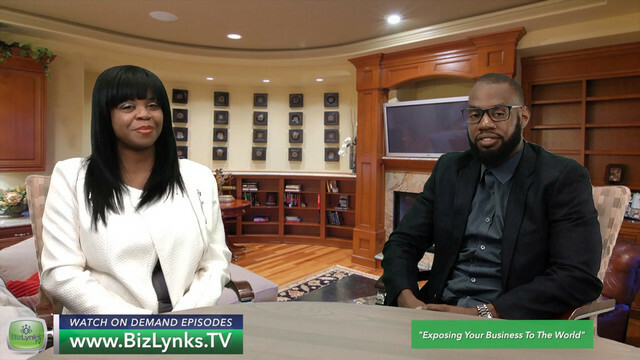 BizLynks TV Network currently has an audience reach in excess of 10 million, with the addition of collaborative distribution platforms such as Roku.